Classic hemophilia is hemophilia A. It is due to, (generally speaking), a deficiency of clotting Factor VIII and inherited as an X-linked recessive bleeding disorder, with males (with rare exceptions) being affected. A streak ran through the royal families of Europe and Russia. There being no known treatment, his parents could only exercise caution and prayer to ward off potentially fatal episodes of bleeding. When Stephen was five, his family returned to London, England to visit relatives. He was admitted to a hospital in London, which had a ready resource that Toronto did not. Nearby, in Oxford was the lab of the pioneering team of coagulation researchers—Rosemary Biggs and R. G. MacFarlane, of the thriving Oxford Haemophilia Centre. They found no deficiency of Factor VIII, the essential feature of hemophilia. What they did discover was a deficiency in what is now called Factor IX. A new terminology was needed: Hemophilia A for Factor VIII deficiency and Hemophilia B for Factor IX deficiency, known to this day as Christmas Disease. In each there is a lack of an enzyme that participates in a cascade of molecular triggers that results in a clot of fibrin. The defective Factor IX activity is due to a single mutation in the gene whereby cysteine is replaced with serine. Stephan Christmas became a medical photographer and worked for a time at the hospital in Toronto where he was first seen. The only treatments in his era where transfusion of blood and plasma, and this before the availability of screening for AIDS, He contracted AIDS from such transfusions and died of related complications in 1993, at age 46. Fast forward to 2017 and Hemophilia B gene therapy. A team centered at Children’s Hospital of Philadelphia used viral vector to instill Factor IX gene activity in ten patients with Christmas Disease. Deviant Art Posture by Cilein. Merry Christmas, indeed. The online article includes a video summary. This work was preceded by similar work done at facilities in London and elsewhere. We close with a curios note on the Toronto Canada—London UK nexus. Rosemary Biggs wanted to be a doctor, but her parents were against it. So she got a botany degree from the University of London in 1934, and later a PhD in Mycology—from the University of Toronto. 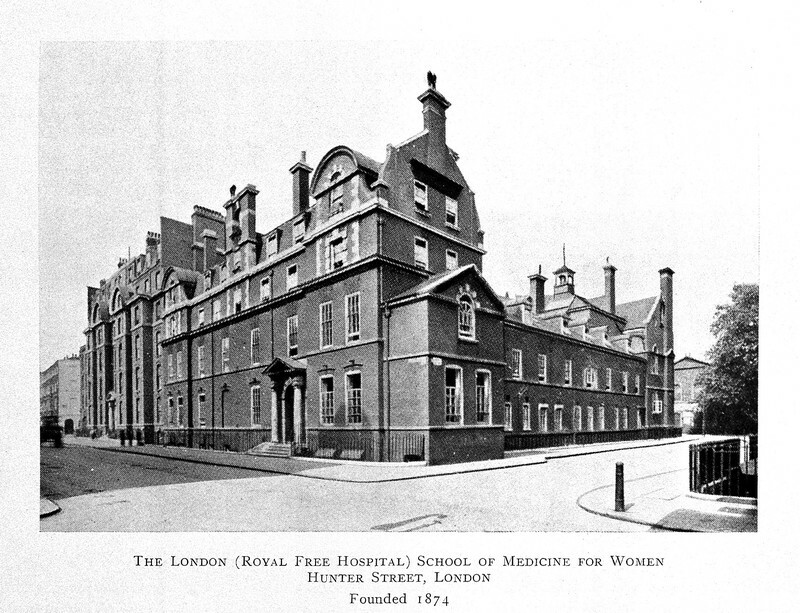 Not to be thwarted, see went back to London and got an MBBS degree, (the equivalent of an MD degree in the US) from the London School of Medicine for Women. She ended up in the lab of RG MacFarlane and became the first author of the textbook of coagulation and hemostasis that reigned for decades. For a thorough discussion of Hemophilia B see the page on the National Organization for Rare Disorders, (NORD). For a fascinating discussion of the origin of eponymously named clotting factors see Six Characters in Search of An Author: The History of the Nomenclature of Coagulation Factors. Leave a comment, emai us at info@medicalhistorytour.com, or check out history of medicine books on our Amazon affliate link.